Building lot located on the west side of Newport with easy access to I-40 and Hwy 25/70. Views of English Mountain among many others. 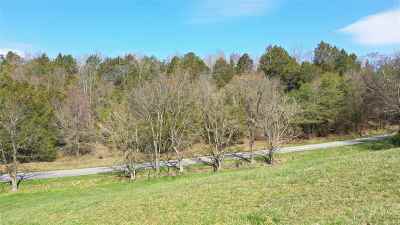 Come build your next home on top of this property and enjoy the views from your front porch and be just minutes from Hot Springs NC, the Great Smoky Mountains and all the attractions of Sevier County.